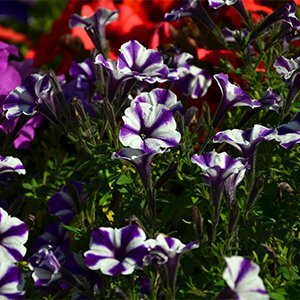 Thank you for giving us the chance to serve you. Please take a few minutes to fill out the form below, and we will respond within 24 hrs Monday thru Friday. 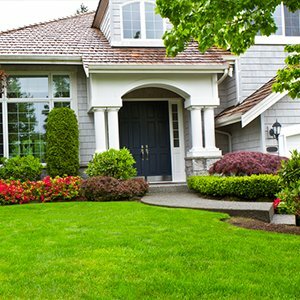 Lawnscape Of Central Florida is a full-service landscape company. 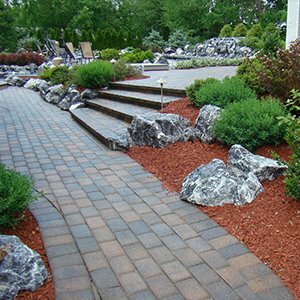 We’re committed to creating pleasing outdoor spaces that surpass client expectations every time, whether we’re installing new features or maintaining the look of your yard. 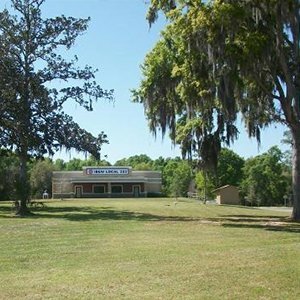 We’ve serviced the Gainesville, Ocala, Micanopy, Reddick, and Jonesville areas since 2000, nearing almost two decades of crafting and maintaining beautiful outdoor spaces in the environs of Central Florida. 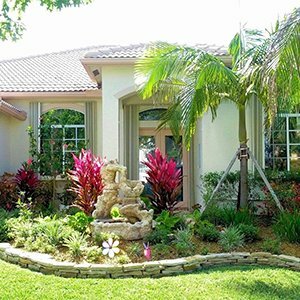 The unique subtropical environment of the area we serve presents particular challenges to maintaining a healthy yard, and calls for the care of dedicated experts who know what they’re doing—and that’s where our full service landscaping company comes in.